In October 2018 Hurricane Michael hit the panhandle of Florida. Many people in the area reached out to any restoration businesses throughout the United States. Our Extreme Team in Effingham was there to help as soon as they heard about this devastation. Our very dedicated team worked on businesses, schools, and homes to return them back to the condition they were once in. When the storm flooding wrecked havoc at the school there was so much water damage that occurred. SERVPRO of Effingham, Mattoon, Charleston was there on scene drying, saturated carpets and wet documents. 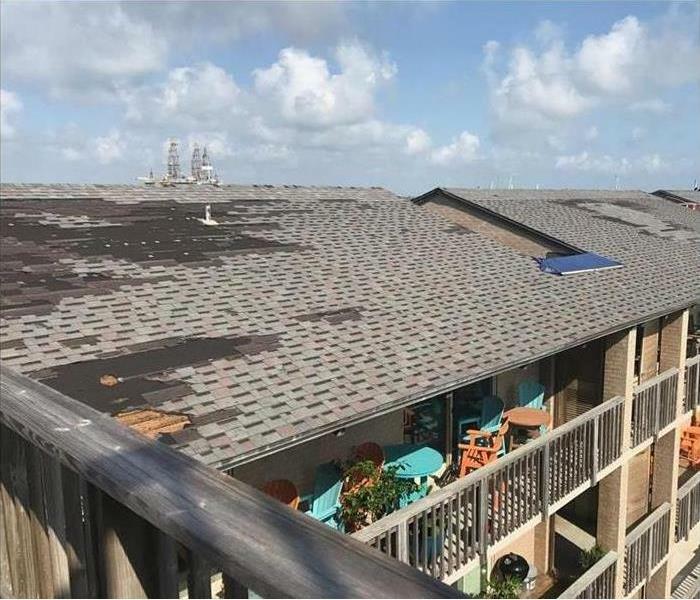 Our certified team knows that a category 4 hurricane carries high winds up to 150 mph, as well as have water that carries in different pollutants and bacteria. We were happy to help out our friends and Florida, and hope we can continue to be hero’s to everyone needing a helping hand. When a storm hits your Effingham home or business, you need help immediately. Our quick response will help prevent secondary damage and help reduce restoration costs. When a major storm hits, it may overwhelm local restoration companies. SERVPRO of Effingham, Mattoon, Charleston can scale our resources by accessing the equipment and personnel of 1,700 Franchises. We can also access Disaster Recovery Teams that specialize in major storms and catastrophic events. We live and work in this community too; we might even be neighbors. 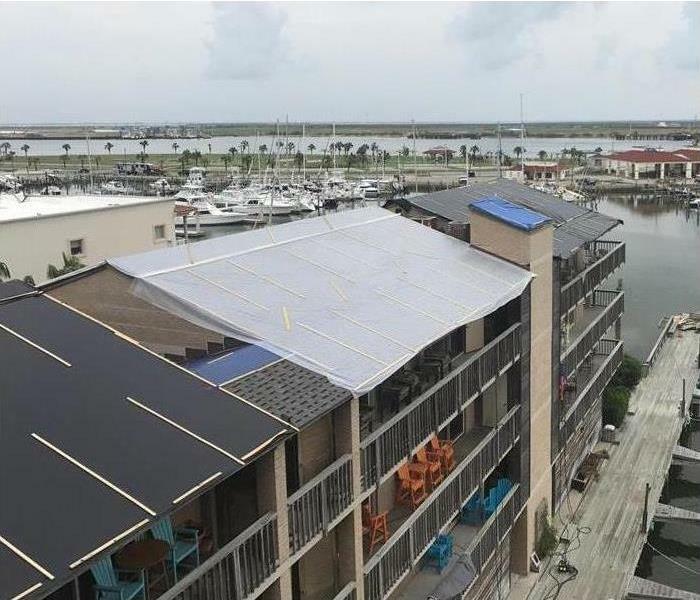 As a locally owned and operated business, SERVPRO of Effingham, Mattoon, Charleston is close by and ready to respond to storm and disaster events. We are proud to be an active member of the Effingham community and want to do our part to make our community the best it can be.